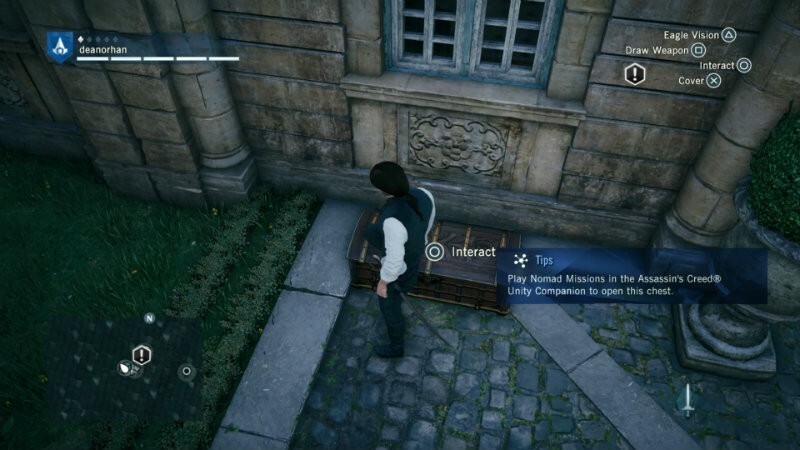 One of the great joys of the Assassin’s Creed franchise is wandering around and opening people’s chests hidden on balconies or in back gardens. A fun quest for loot, the thrill of discovery, of course it’s great… except when the chest is locked because you haven’t done enough in some lame companion app. Ubisoft has finally realized this and making the game a bit more fun. Additionally, we will be unlocking all content exclusive to Initiates and the Companion App, including both blue and gold chests. Players can still progress on the Companion App, they just will no longer be required to complete content to unlock in-game chests. Excellent news! This was one of my biggest gripes about the game and it certainly broke immersion; there’s nothing worse than trying to open a quest only to be told that you need to stop playing the game you’re actually enjoying and go do something else. Might as well just go play something else entirely. PC-specific fixes for performance, connectivity and general stability issues will be available when the PC version of the update releases. However, it’s not yet available; Ubisoft is estimating that it will come out at the end of the week which should be today. Perhaps you’ll be able to enjoy a better experience by this weekend, or maybe next week. I’m glad that Ubisoft is fixing the game. Maybe in a few months time it will be the game that I was actually looking forward to playing. But is it too little too late? Or are we all willing to forgive them, provided the game becomes available in a glorious sale soon?